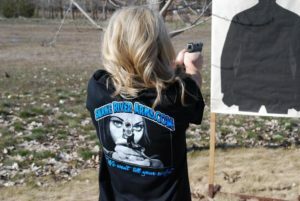 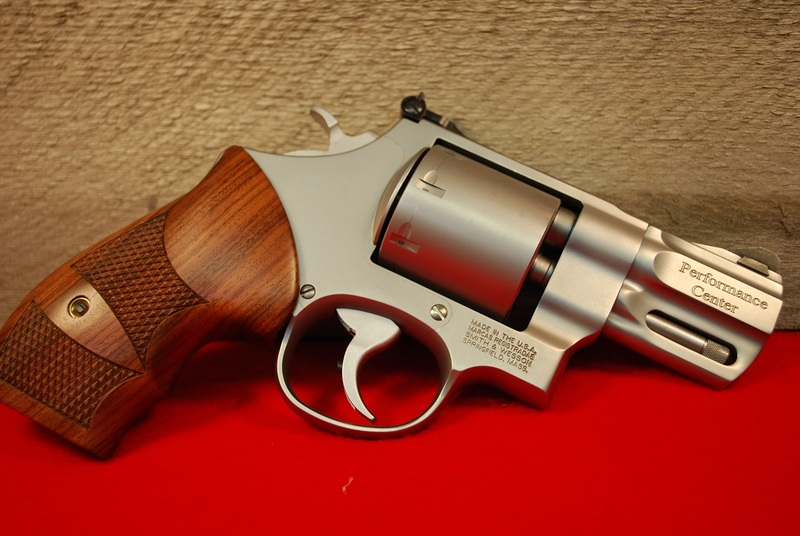 Smith & Wesson Model 627 357 Magnum Performance Center 8 Rd. 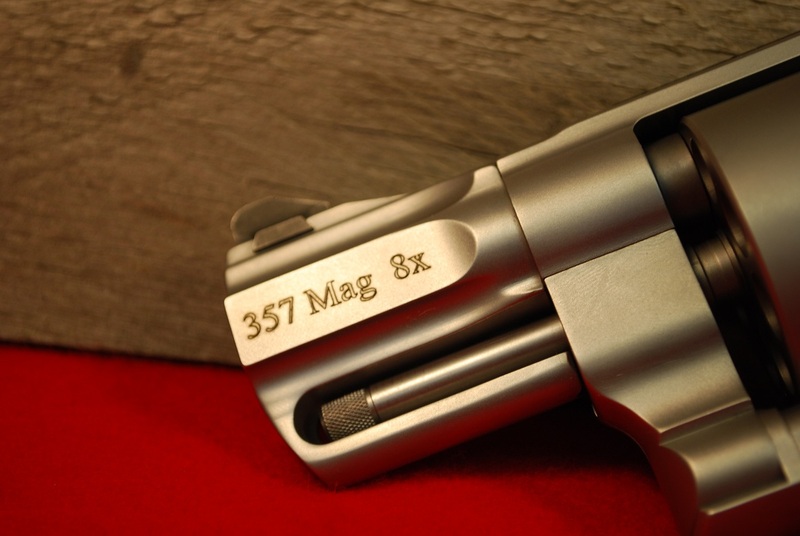 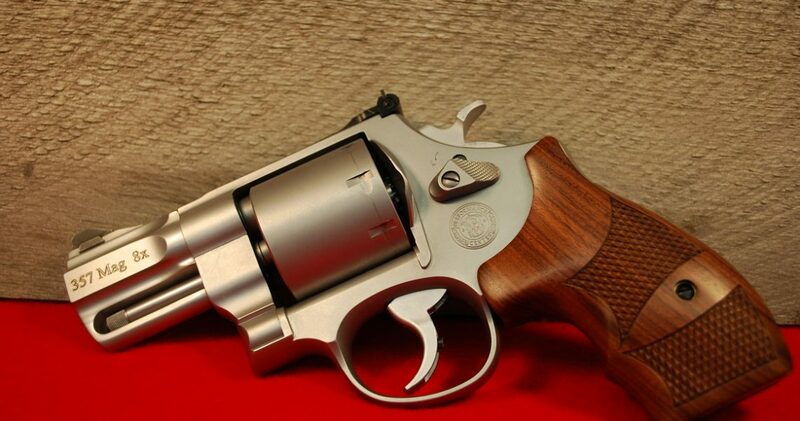 This is a Factory NEW Smith &amp; Wesson Model 627 357 Magnum Performance Center Revolver. 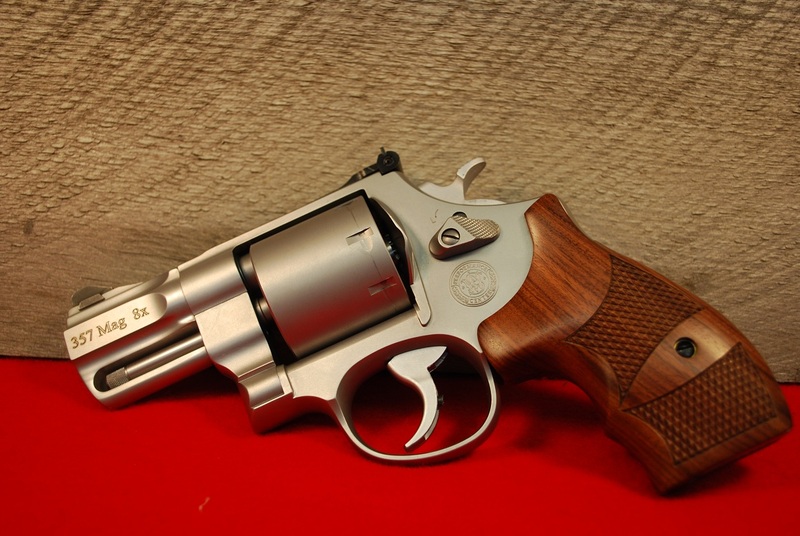 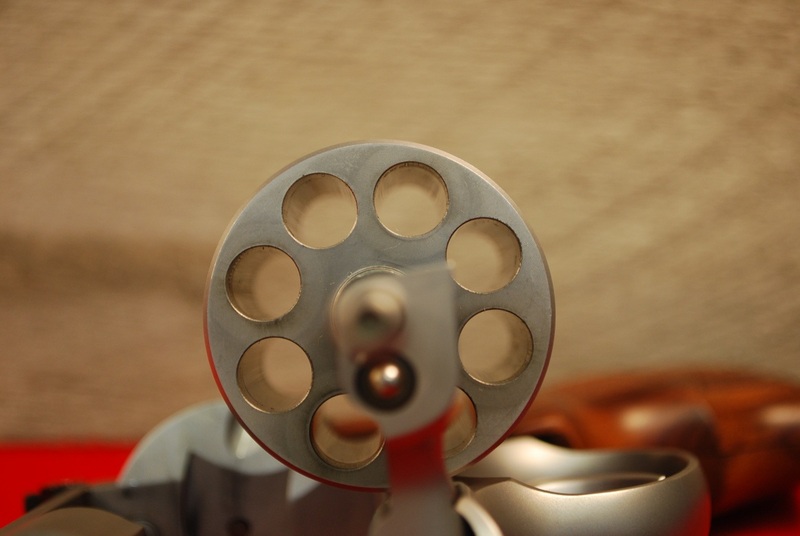 This stainless steel revolver has a 2-5/8″ barrel, 8 round cylinder, white outline adjustable rear sight and red ramp front sight.